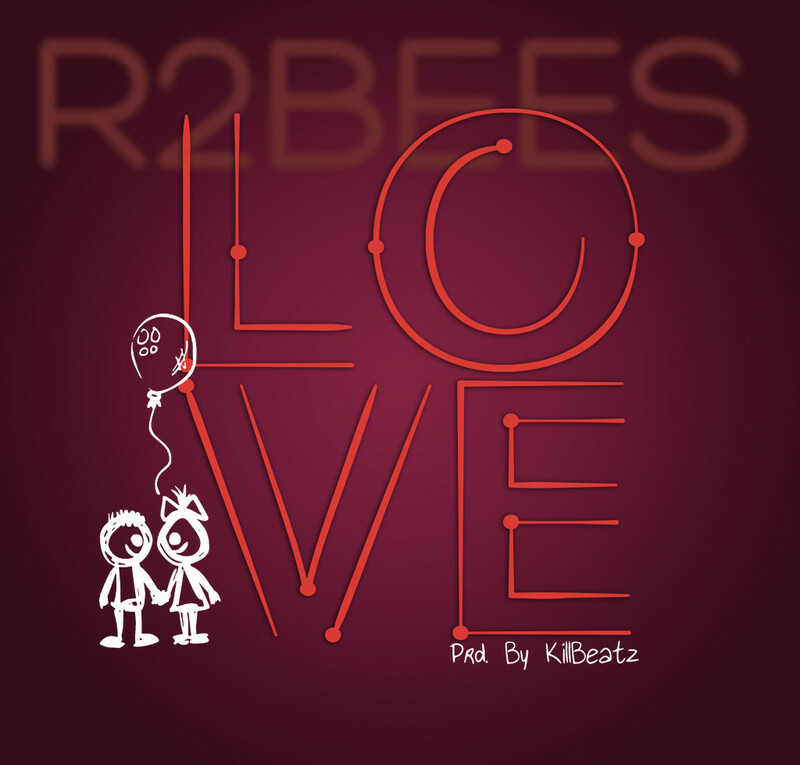 Posted on October 17, 2013, in Music and tagged Killbeatz, latest naija music, Love, R2Bees. Bookmark the permalink. Leave a comment.